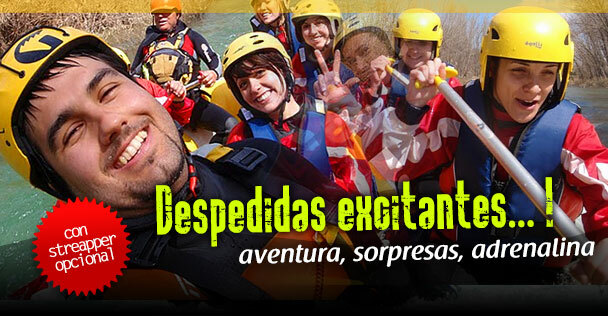 An exciting weekend with canyoning or caving , Stand-up Paddle, canoeing, winery visit with wine tasting ... including bed and breakfast ! 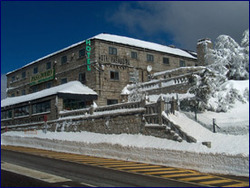 We are already at the legendary Hotel Pasadoiro, in the mountains of Madrid at the entrance to the future National Park of Guadarrama peaks . You can come to spend a weekend, practise with us snowshoeing, mountaineering, trekking, climbing, canyoning and enjoy your breakfast and lunch in this beautiful hotel. 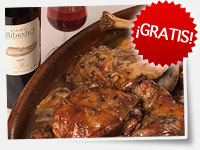 ¡LAMB AND WINE FOR FREE FOR GROUPS! If you plan different birthday, a stag/hen party, a family meeting or a weekend getaway with friends, we will invite you (minimum 10 people ) during this autumn / winter to a special meal Roasted lamb cooked in firewood oven with Alcarrian potatoes and 3 bottles of Rioja Crianza wine. 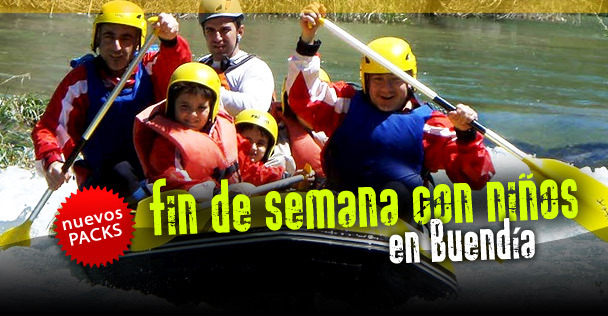 9:00 a.m. to 14:00 p.m. and 16:00 to 20:00 p.m.
On weekends: 9:00 to 22:00 p.m.